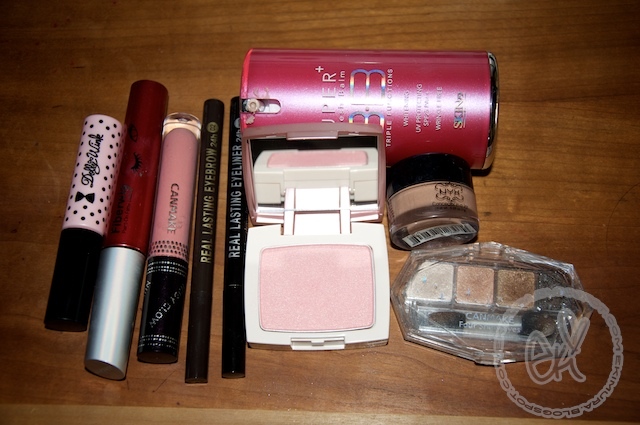 Since I havent been blogged in a week this post is really cramped with FOTD's and reviews! Also Thank you Beauty carousel and Japalang.sg for sponsoring some products for me to review! 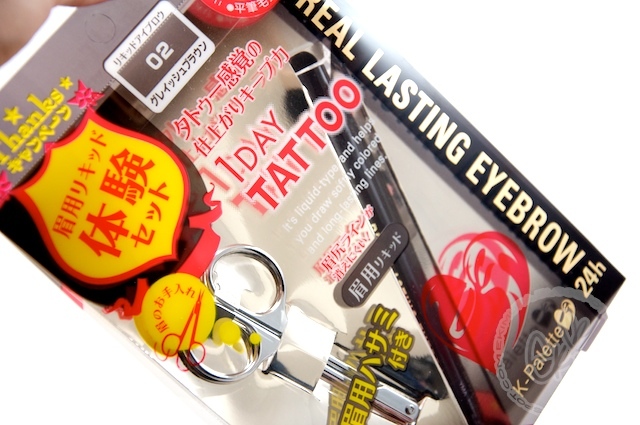 I think many of you have seen this brand on other blogs and I seen this in mitsuwa as well so I was curious about this liner so it was really nice to be able to try it out! 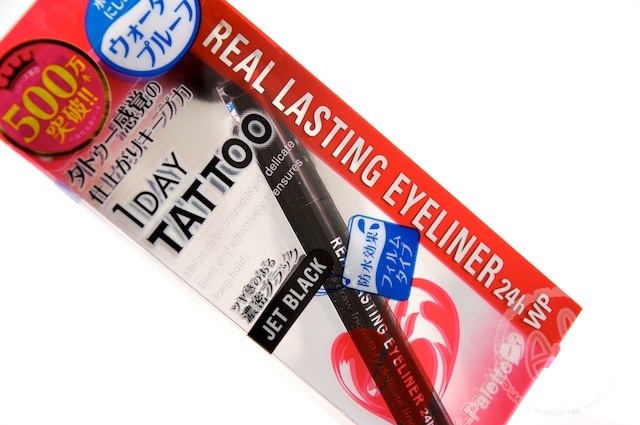 The liquid eyeliner sold more than 500,000 units in Japan very popular eyeliner~ called 24h 1 day tattoo since it says on all day and will not smudge with water, sweat, tearing due to the special coating this liquid liner contains. 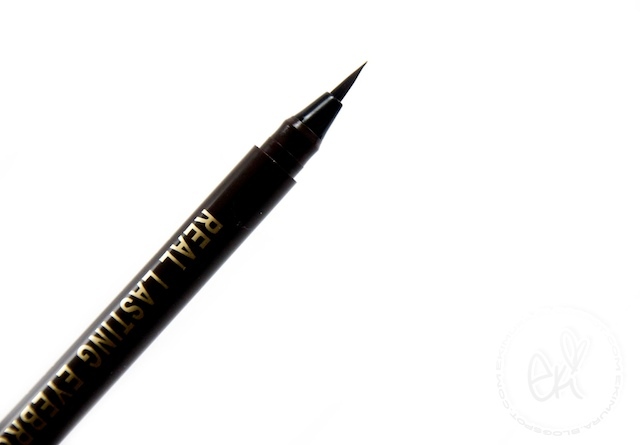 Also this water proof liner will easily come off with warm water so you dont need to use makeup remover and the fine felt tip brush will let you draw fine lines and easier to use. It will stay on all day like permanent marker but if you don rub your eyes hard it will come off! 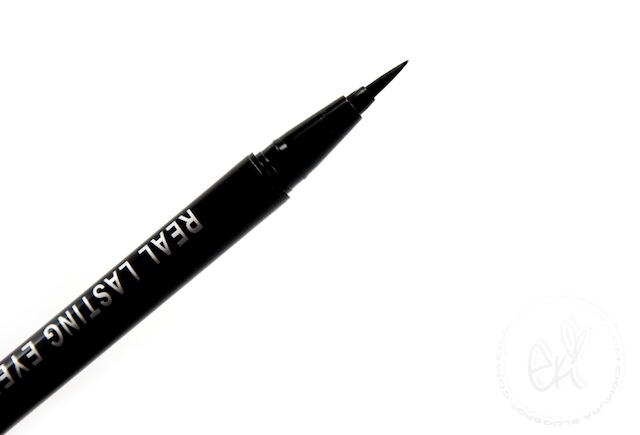 The felt pen type eyeliner are always a plus since they are so easy to create winged liner and line with. 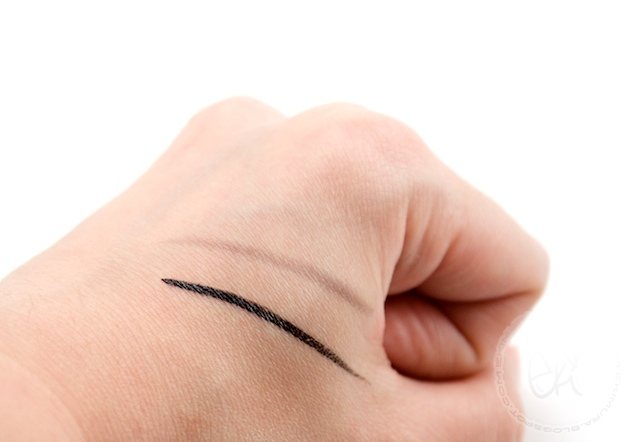 The colors are really pigmented in the liquid eyeliner so its really black black but the brow liner goes on really soft for a liquid liner which is nice to draw your brows with. 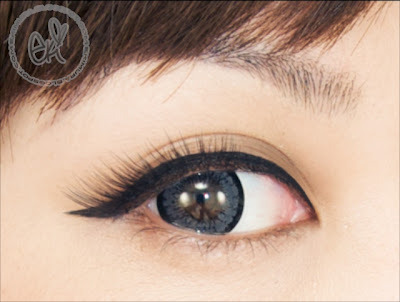 Very comparable to dolly wink liquid eyeliner but this products stays on longer. 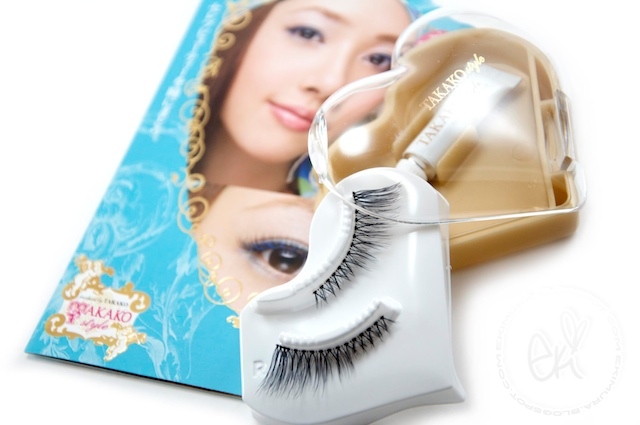 The lash hairs are really thin and natural looking, very light weight so I cant feel them on my eyes~ D.u.p lashes claim they are made really durable so its wont break easily and wont lift while wearing them. 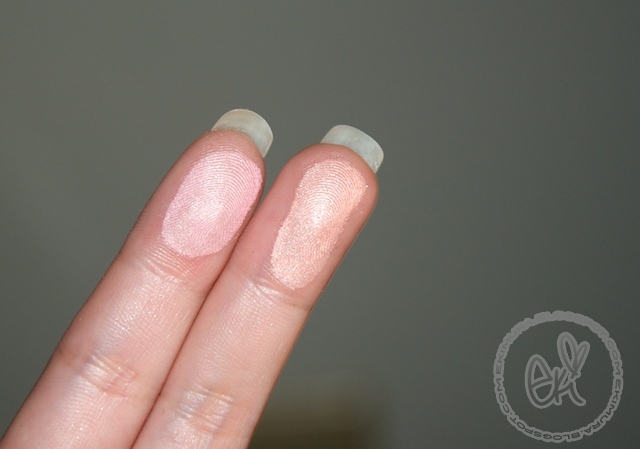 It came with their glue which claim they will stay on all day and will not come off easily with sweat or water. 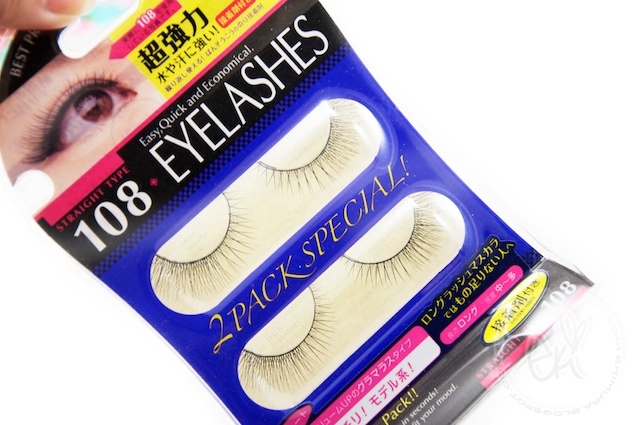 Most girls in Japan rave about daiso lashes and why not its only $1 right but the style they carry must be what is attracting attention to them! I like this lashes gives really nice dolly eyes and still look some what natural and some what comfortable not weighing down for its length but the strip felt alittle stiff. 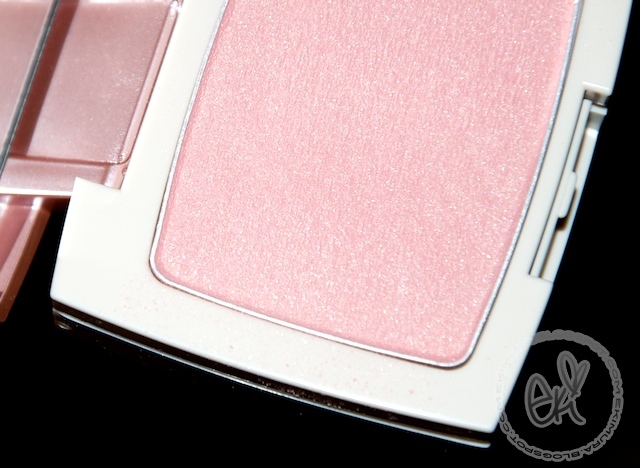 comes with their own glue but I usually use my own glue either duo or Dolly wink lash glue for better results. seriously with all this eyelashes on my eye I was so comfortable! choooo kawaii desu! 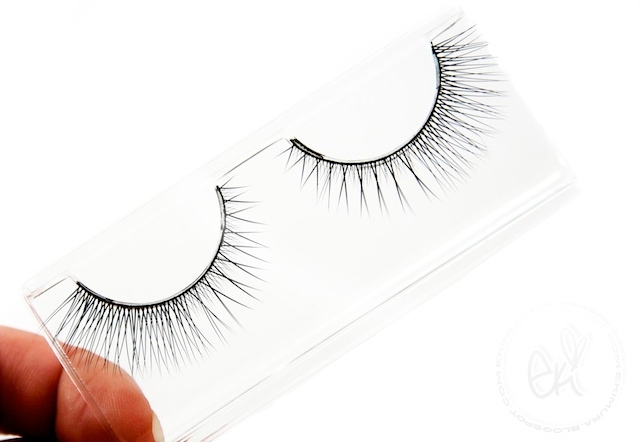 :) great lash review! i like the third set the most because they look natural and full. you look beautiful, eki! Your eyes look JUST like Japanese gyarus! I need to try those DollyWink lashes sometime. They look so nice! 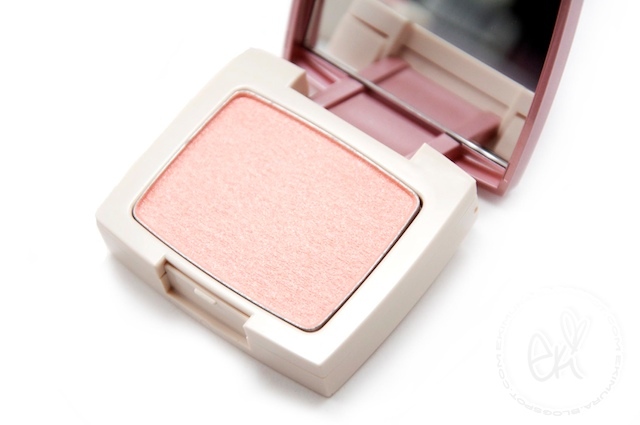 Love your blush and lip color! wow i love this look! the lashes look gorgeous!!! i recently bought the same bb cream, how do u like it? 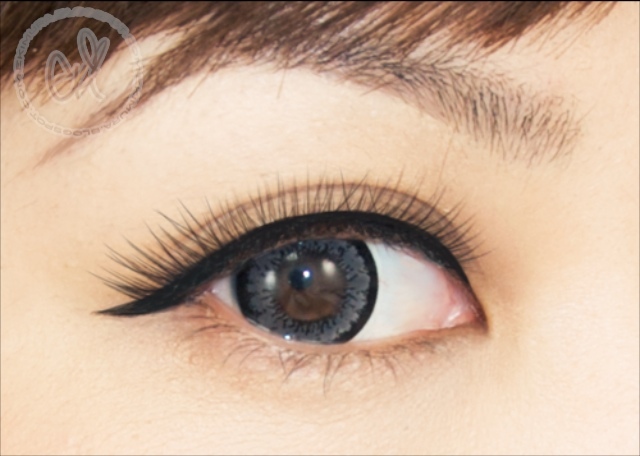 Thanks for the breakdown on all the diff falsies! I have some of the Daiso & Koji from L & Yume guys. Saving them for when I get better (if ever! 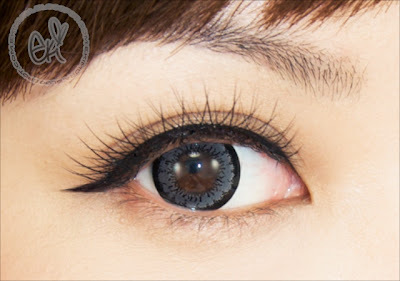 LOL) at falsies! 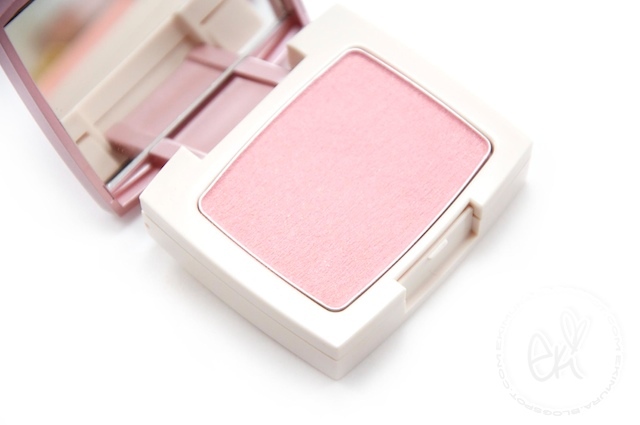 Oooh that blush is soo pretty on you! Haha I love "nerd" glasses too! 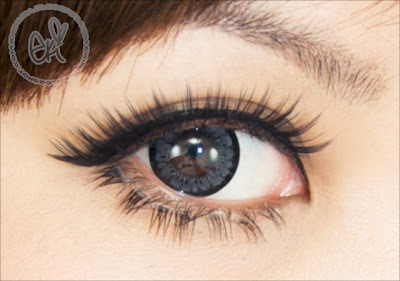 And you are really tempting me into buying some Dolly Wink lashes.. they look amazing on you! u look absolutely stunning !!! 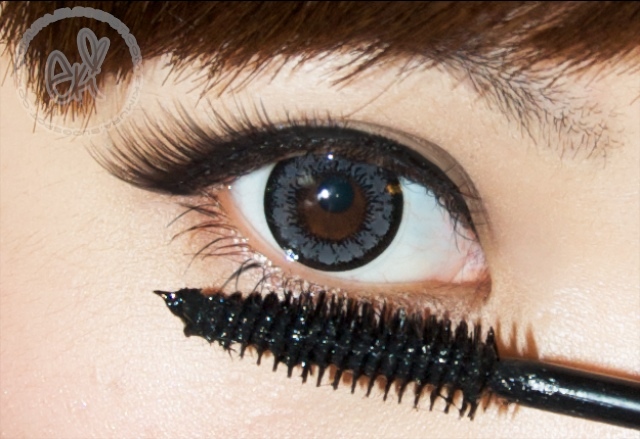 I m so gonna get the dolly wink bottom lashes! enjoyed the post,thx eki,cant wait for restocked items either. Beautiful photos as always Eki! I've seen that 1 day liner at Ichiban-kan. (Japanese store in San Francisco). I tested it on my hand and it DID NOT COME OFF with hot water and soap. I tried to wash my hands, use hand sanitizer and it just faded a little but you could still see the line. You're right, the staying power of that stuff is intense. Dont' know if I could use it though..I make mistakes on my eyeliner sometimes and need to start over because i'm a klutz hahaha. 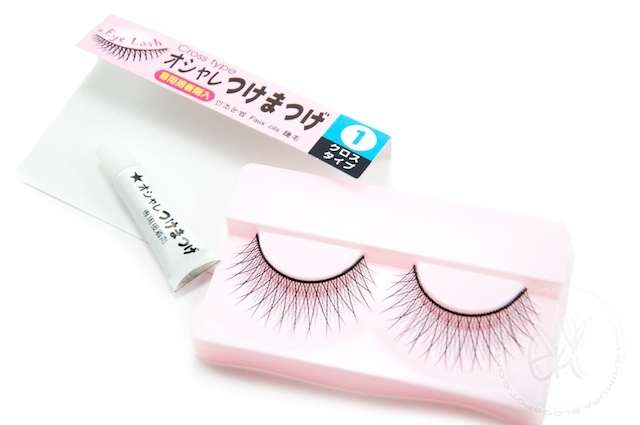 soo pretty eki.. i'm going to get myself some lashes now hahaha after reading this reviews. very cute!! 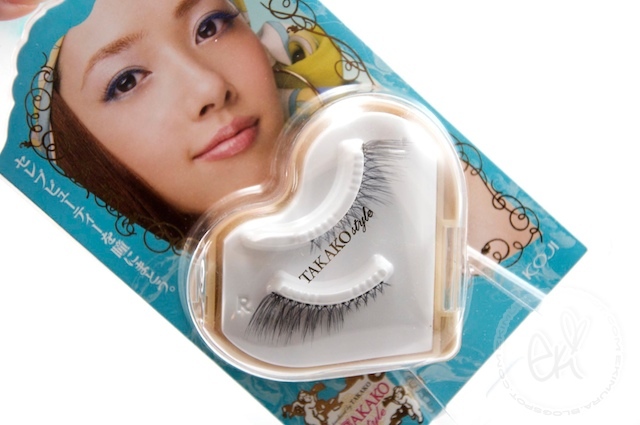 i bet you're the first person people come to when they have cute japanese gyaru products<3 you're perfect! 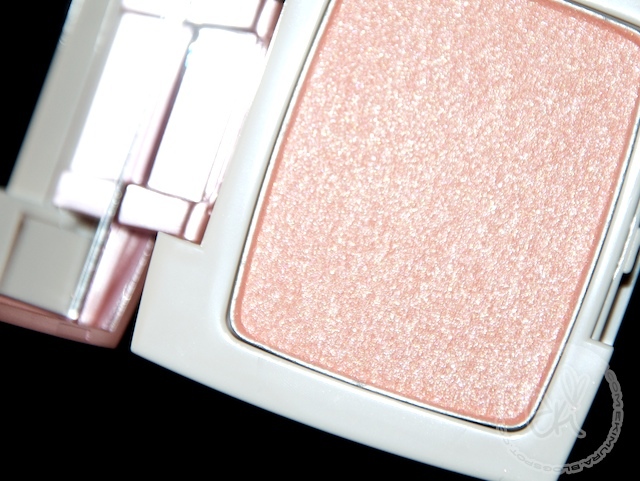 i wish my skin were as nice as yours, my skin texture is really bad :| i can't wear shimmer blushes at all. BUT. i can live vicariously through you :D hehehe. love it! you're gorgeous eki! Girl you look gorgeous! Those lower lashes really do the trick! eki you look so cute! You really remind me of a Japanese doll! yay for lashes!! you look like a barbie doll <3 and OMGOSH your skin is so FLAWLESS!!! I love the layered lashes look! It really does add so much drama... I need to learn how to do that without making a royal mess! You look so pretty and Cute in these Fotd's, these lashes look really nice and compliment your eyes really well. I've never worn these type of glasses before but I have seen them around, I think you really suit them! Thanks for showing how you applied the under lashes. Not that I wear them or probably ever will, but I always wondered how they were attached. 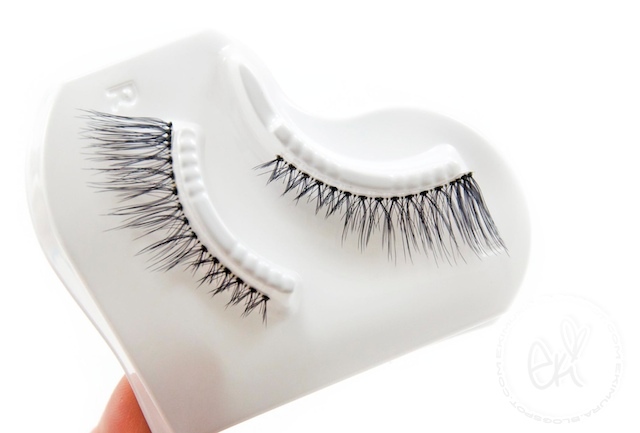 I so need some of those Dolly Wink lashes! 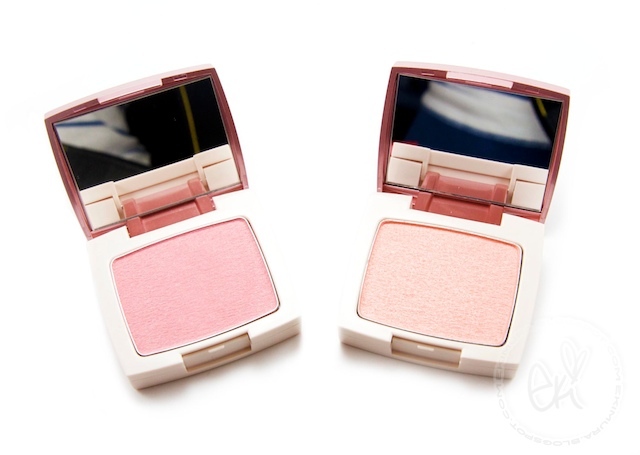 The blushes look great too. Akinaiblog sells D.U.P. eyelashes. Just search for eyelash. 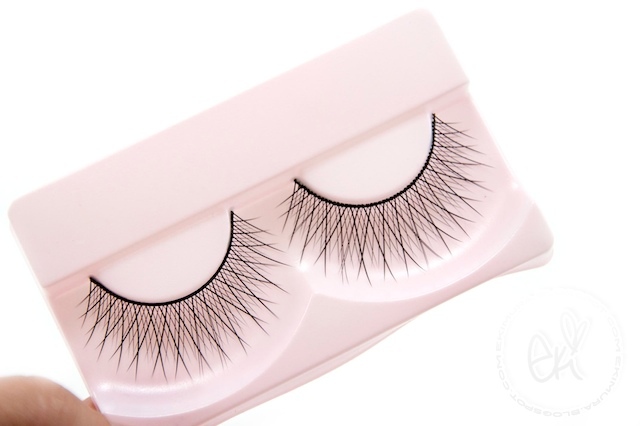 They are a more expensive compared to the prices of the lashes listed on D-UP's webpage though. wow u look gorgeous !!! awww spretty! i love it! love the make-up as well! I wanted to try the dolly wink too they look so good on you! I like the lashes on you and the bottom ones really add a nice full effect. I was at my japanese market the other day and they carry Dolly Wink. I think I will have to try the brand out. You look so cute & ur skin is soo flawless! U look gorgeous as usual! PLEASE BE SURE TO CHECK OUT MY BLOG SALE!!!! I just found your blog by accident, and OMG I fall in love with it right away!! I am very interested in the color lens! they are sooooo cute, and u are so pretty!! love the lashes on you. i'm seriously LOVING how fabulous you look, yet super simple! always an inspiration girlie! You're too beautiful! I wish I had to skills and talent to do makeup like you do. It looks soo simple, but for me it's really difficult. I love how sweet and adorable you look in every picture! Love it! hey I think your photo was stolen. 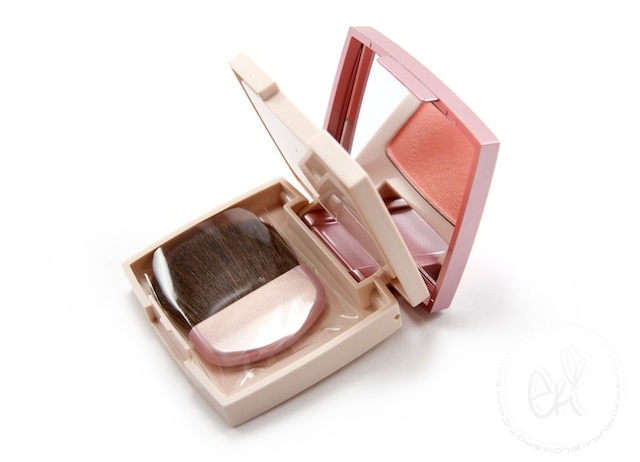 You're so cute Eki !Thanks for this review ! your eyes with the lashes are electrifying !!! wow! 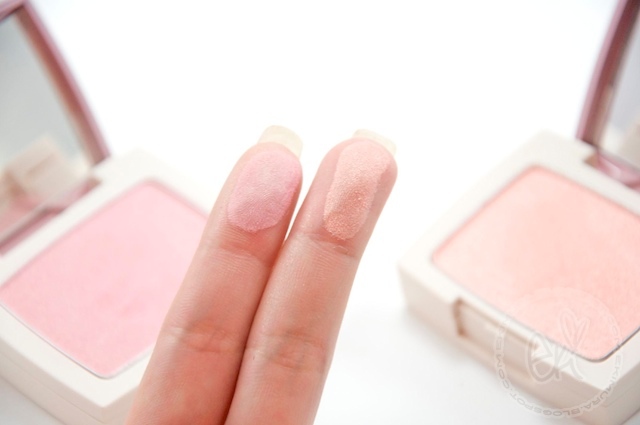 what a lovely blog, and you are really cute! Beautiful pics and nice result! You are so gorgeous it's insane! Love the way you utilize fake eyelashes at the lower lashline. Aww..I absolutely adore your blog, even though I'm not very much into make up, well not until recently, you make me want to put on make-up and dress all nice :P.. haha..
You have the most amazing eyes! Unbelievably beautiful. I was searching for a photo for "nerd glasses" and your image came up and I nearly fell onto the floor. Just sayin'. 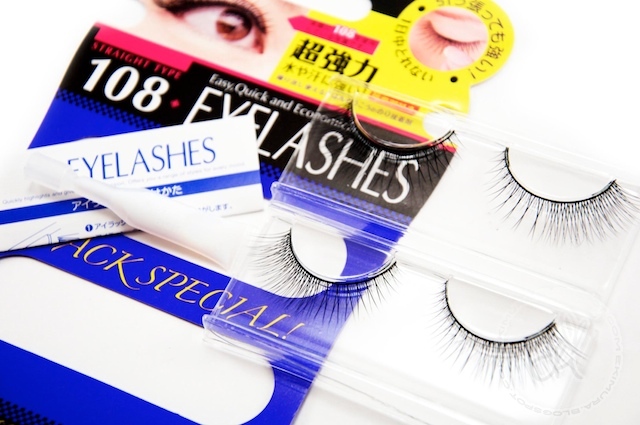 Wearing false lashes can add glamour to any eye look.